PUMP 2 INCH SUBMERSIBLE M.Q. TRASH Rentals Ft. Collins CO, Where to Rent PUMP 2 INCH SUBMERSIBLE M.Q. TRASH in Ft. Collins, Wellington, Greeley, LaPorte, Loveland, Windsor CO and all of Northern Colorado. The pump must have minimum of 3" water to work. & will pump down to 2"
2" Hose, Extention cords discounted 20% with pump rental. 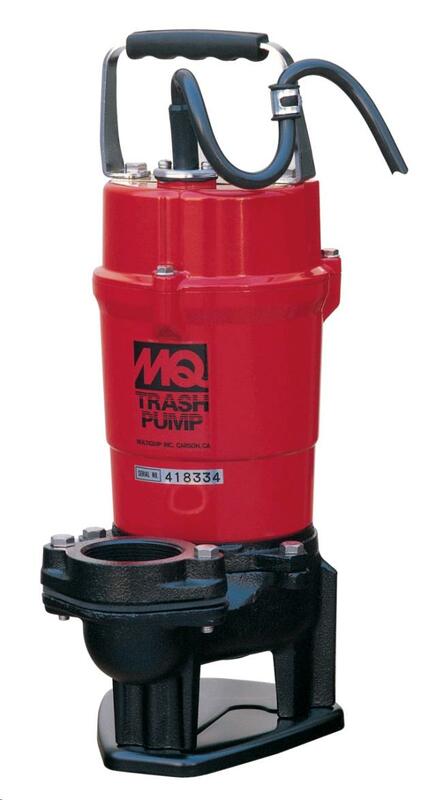 * Please call us for any questions on our pump 2 inch submersible m.q. trash rentals in Fort Collins, Wellington, Greeley, LaPorte, Loveland, Windsor CO and all of Northern Colorado.